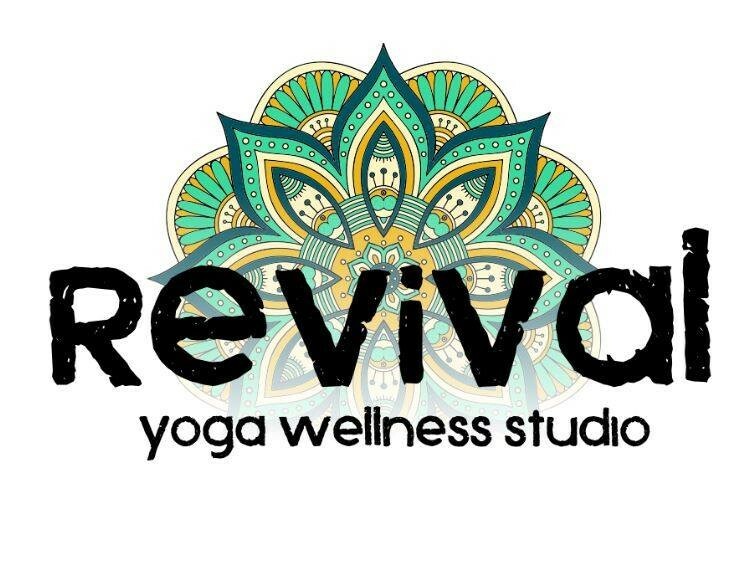 Start taking classes at Revival Yoga Wellness Studio and other studios! This style of class is a blend of power vinyasa, yin and meditation; challenging you with a combination of strength, sweat and spirituality. Vinyasa detoxifies the body while building endurance and balance. This form of yoga is accessible, athletic and flowing that will lead you to a state of transformation.With the combination of yin and meditation, you will be guided into stretching poses, designed to support the joint, bone and connective tissue. Yin will help improve your overall mobility and range of motion, specifically in the hips, pelvis and spine. Meditation will lead you to be in a state of restful alertness. Overall, this enhanced energy flow will support your organ and immune function, overall health and emotional well-being. Revival is a space that caters to the needs of people of all ages. All levels of experience belong here! There are no upcoming “Heated Yoga Fusion” classes on this day. Yoga mat, towel and water. The studio is located at the Southwest corner of College Drive (Rt. 83) and Harlem Avenue. Nicole was sub and so wonderful guiding, encouraging, aligning and inspiring us through the poses, scripture, meditation and breath. was challenging, not for beginners because the pace and asanas are more intermediate to advanced practitioners I felt. but you will learn a lot!